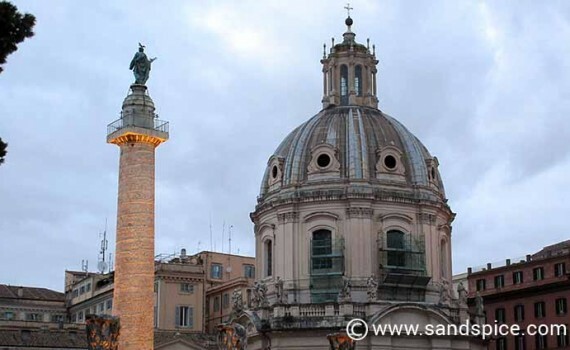 Rome is like one giant restaurant. 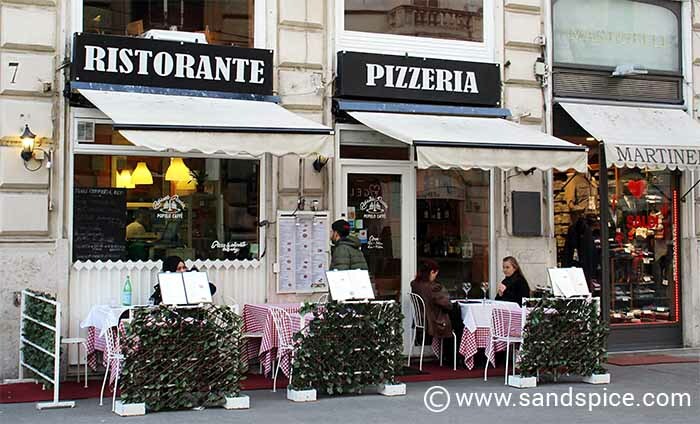 Every street seems to host a series of eateries tempting visitors with their delicious Italian kitchen aromas. 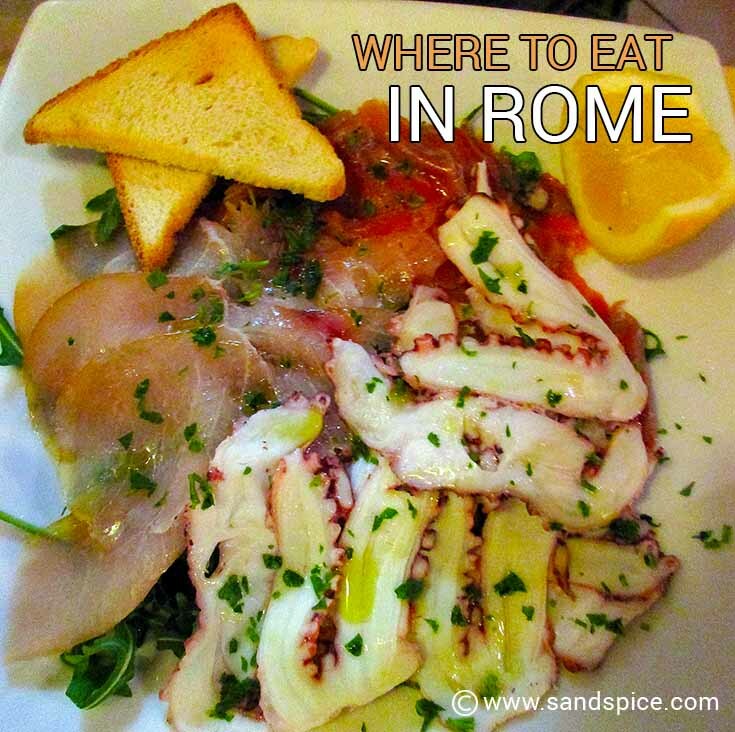 In our experiance, it’s pretty difficult to get a bad meal in Rome, but if you’re looking for inspiration, here are our current favourite and inexpensive Rome restaurants. Since our first visit 3 years ago, we’ve returned to Ristorante Isidor several times. Each time the food and service has been excellent. Among our favourite dishes are some great multiple-pasta tasting combinations, juicy fillet steaks, chicken breast in gorganzola sauce and fresh homemade tiramisu. The housewine served by the carafe goes well with the food. Prices are very reasonable, typically €50-70 for a dinner for two. 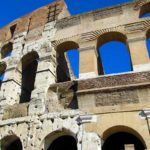 The location is just 5 minutes walk from the Colosseum, on the Via di San Giovanni in Laterano. This is a popular restaurant with the locals, so it’s advisable to book ahead at weekends. 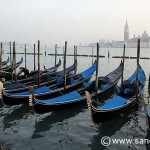 We booked a table at Club Machiavelli a week before we arrived, and lucky we did. This wasn’t our first visit to the restaurant: Our previous visit 6 months earlier wasn’t so successful. We had researched the restaurant on TripAdvisor, and were keen to try it out. On that occasion, we simply dropped in early in the evening – shortly after they opened. 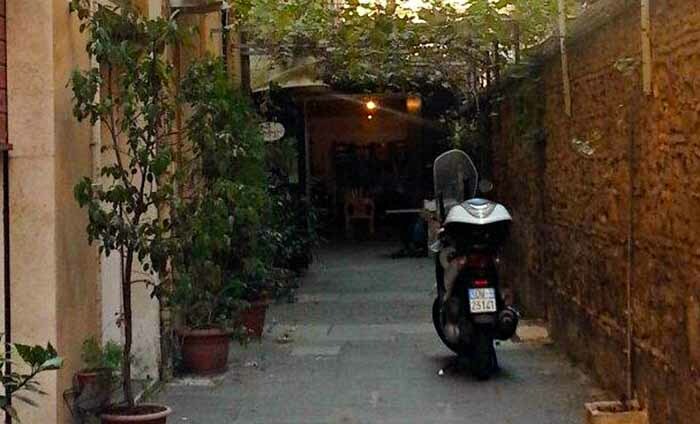 The restaurant is tucked away in a quiet area of town, and is quite difficult to find at the back of a secluded courtyard. We hadn’t booked in advance, and assumed we would get a table. However, with only around 11 tables and rave reviews, this isn’t a place you can just drop in and expect to eat. The host – and main chef – spends much of his time respectfully turning people away. With a booking in place, our return visit was much more successful. The atmosphere at Club Machiavelli is cosy and informal. 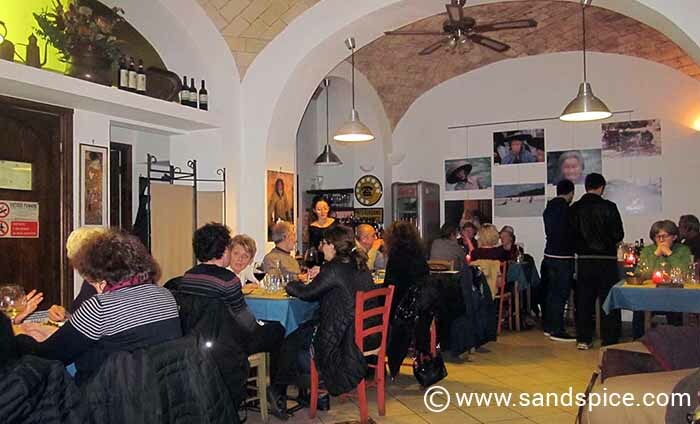 Although the menu is limited to a few very innovative starters and main courses, there is a good variety to choose from, and both food and wine is inexpensive. The host spends time with each of his guests explaining in loving detail the composition of and inspiration for his dishes. This is something which you rarely find in a restaurant, and which adds to the enjoyment and anticipation of the evening. There’s a selection of desserts, but we didn’t get that far: the dinner portions are generous! You’ll need good directions to find the place down a little courtyard on Via Machiavelli 49 (the nearest metro is Vittorio Emanuel). They are closed on Sundays and Mondays, and you will need to pay cash: Mauro – the owner – doesn’t accept credit cards. A real culinary experience not to be missed, as long as you book first! 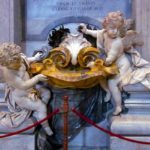 This has to be our most unexpected and pleasantly surprising discovery in Rome. The Ristorante Pizzeria Popolo Caffè is located just beyond the Piazza Popolo, on the other side of the Aurelian wall. We first found it 2 years ago while we were making our way on foot to the Rome Film Festival at the Auditorium Parco Della Musica. This unassuming restaurant caught our attention on a wet early evening, and we entered we no great expectations. We ordered a Pizza Cappriciosa and Spaghetti ai Frutti di Mare to share, together with a litre carafe of red house wine and sparkling water. 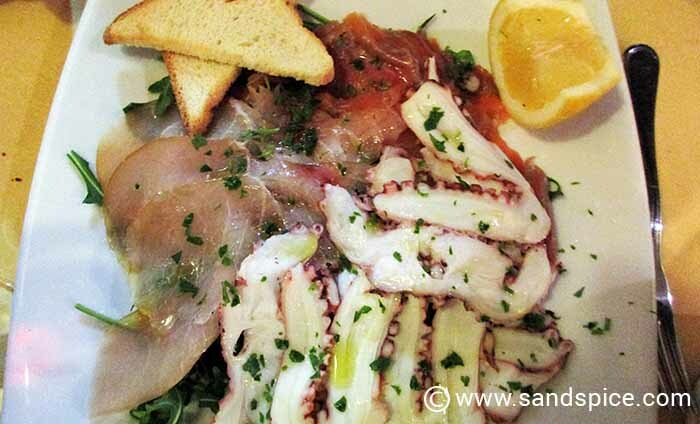 The seafood pasta was just about the best I’ve tasted and the pizza thin, crispy and cooked to perfection. The service was friendly and prompt. We returned to this restaurant 2 years later, ordered the same meal, and received the same excellent food and service. Again, the price came to €32. If you’re in this area, why bother going elsewhere when you can get value and quality like this?